Impeccable as always. Very good product! Thank you. The Goods arrived in the description. For communication 4 since the store did not address. Exactly what I ordered. Thank you for the gift key rings. 5th belt ordered, still very happy with the belts. Extremely fast and correct communication with the store, absolutely recommended! Was not very good smell of belts took 2 different, but a few days later it went. Very good quality belt, fast delivery. its lether it isnt, but very nice ! Receive our order. Quality is good. Did not find the differences from the Turkish manufacturer, which is much more expensive. Thank you. The track is monitored. Delivery about a month in N. Novgorod. Belt packed in bag and "bumps", a box have a mini gift. IN general, I am satisfied. The wish to: instead of remote controls better pack belt in a box, so it can be presented as a gift to someone else. Excellent and quick as always. Thank you! Better than the described. Great product, quality excellent, well packed. Attendant very helpful. Seller congratulations! Perfect product. Same as advertised. Fast and great Service. Recommend the store and the purchased product. THE goods are good, to Kamchatka went 1,5 months. No contact with. About the skin will not tell you anything…. My order came very fast. I’m very satisfied. 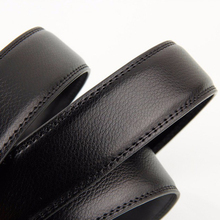 The Belt is very sturdy and stylish. Thanks to the store. Not very similar to the skin, but quality standards. Shipping 14 days to MO. 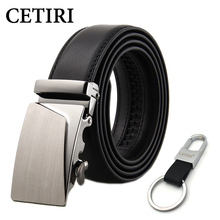 Product quality is good, there is a case for the belt. Came for a month. Shipment took almost 3 weeks to arrive, due to a number of public holidays. Product quality matched description, thank you store. Very good value. Belt is high quality very comparable to those sold at high end stores for several times the price. Very happy with purchase. Arrived early and well packaged. They even included a heavy duty key ring with a clip. Will be ordering more soon. 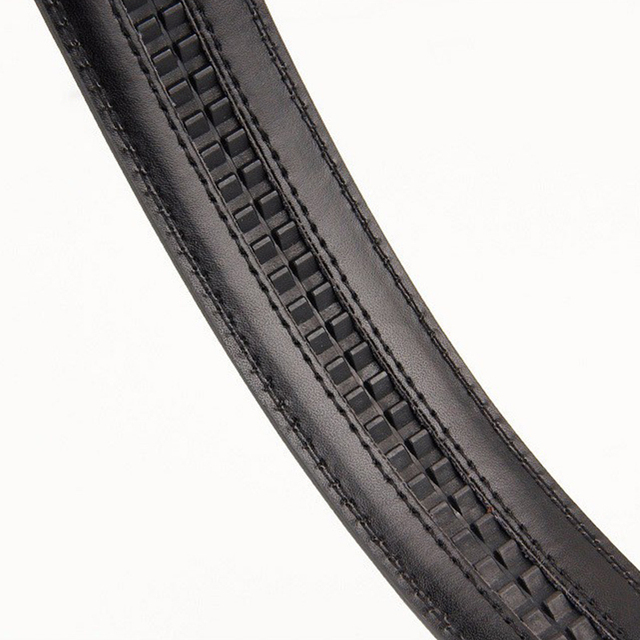 Belt fit for longer. Excellent quality of materials. 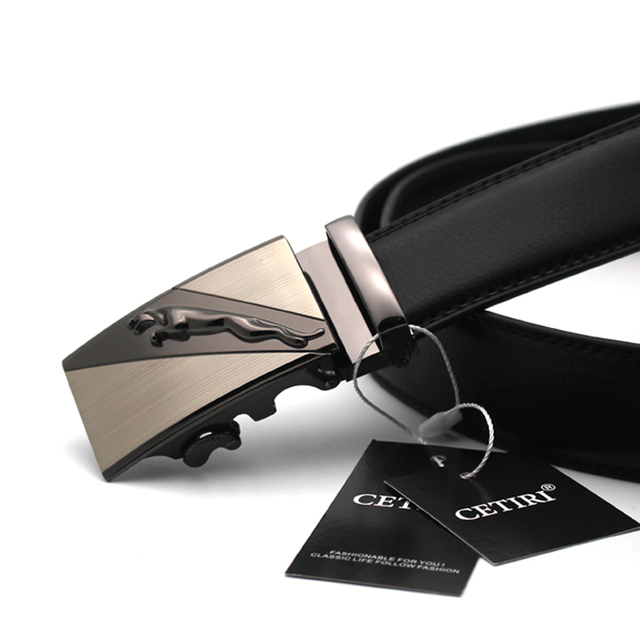 Buckle comfortable, stylish. Let 'S See how many will last. Seller promptly sent, put two small gifts, nice. Parcel tracking. Received earlier declared. Recommend. Very pretty belt and notch she holds very well with this system, rest a see time. The holster is nice plus door key.